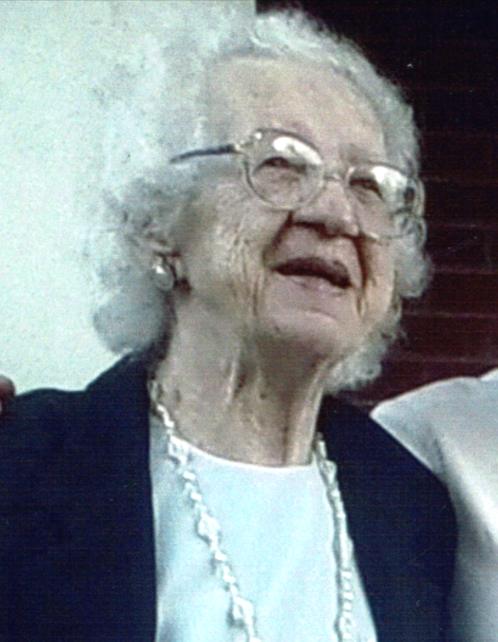 Obituary for Agnes Rose Simpson | Munden Funeral Home & Crematory, Inc.
Agnes Rose Simpson, 95, of Morehead City, passed away Tuesday, April 2, 2019, at her home. A memorial mass will be held at 11 a.m. on Monday, April 8, 2019, at St. Egbert’s Catholic Church, officiated by Rev. Thomas R. Davis. Agnes honorably served her country in the United States Army during World War II. 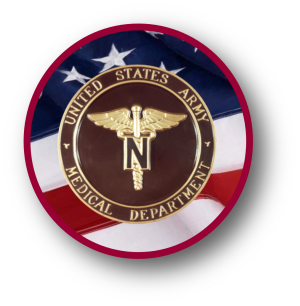 Her loving care and attention to detail made her an excellent nurse, allowing her to help many wounded soldiers. It was in the military that she met and married the love of her life, James. Her main focus throughout her years was her church and her family. She enjoyed St. Egbert’s Catholic Church where she was a devoted and faithful member. Agnes will be remembered as an amazing and selfless wife, mother and grandmother. She is survived by her sons, James Matthew Simpson and wife Janita of Fleming Island, FL and Joseph Simpson and wife Tomy of Morehead City; 4 grandchildren; and 8 great-grandchildren. She was preceded in death by her husband, James Harry Simpson; parents Matthew and Edna Sisco; daughter, Aileen Marie Norman; sons, Larry Douglas Simpson and David Allen Simpson; sister, Lillian Froncek; and brother, Eddie Simpson.